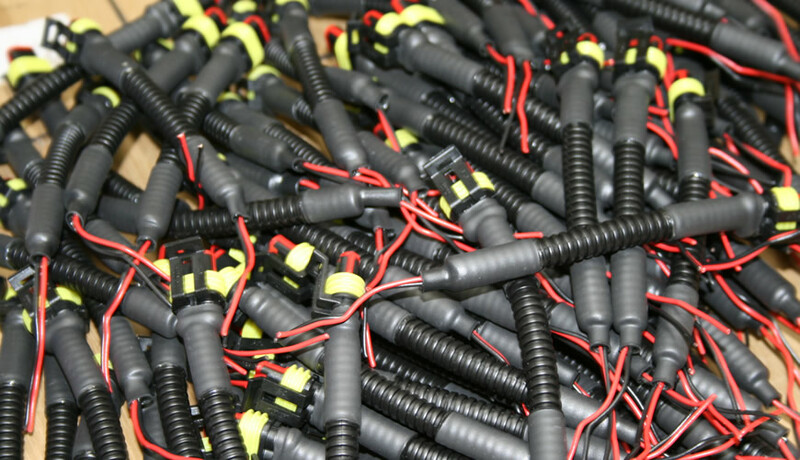 Find out more about this breakthrough wiring system for all types of vehicles and trailers and makes them simple, even for the most advanced applications. 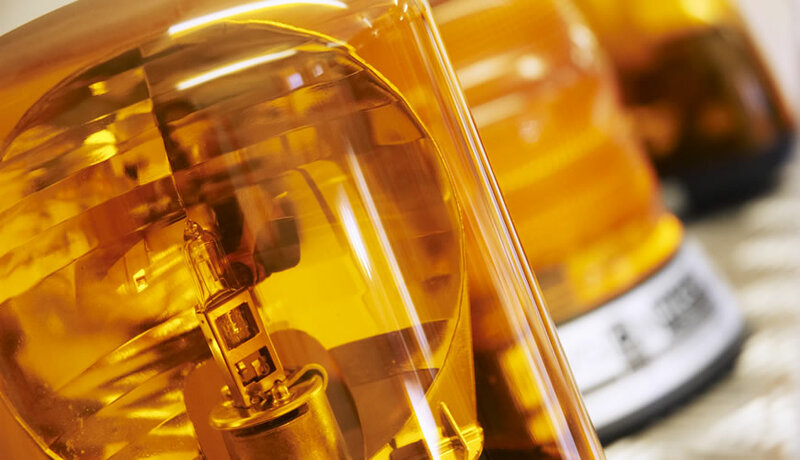 Dun-Bri Group was established in 1989 and is an industry leader in the design, UK manufacture and supply of automotive electrical products including beacons and light bars, commercial vehicle lighting, wiring looms, workshop components and more. 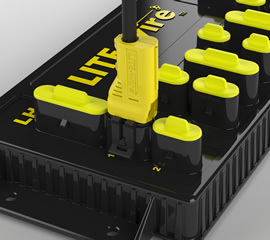 We are also the UK distributors for LITE-wire®, a unique auto-electrical wiring system that revolutionises the specification and installation of marker, brake and side lamps, work lighting, beacons and reversing systems. 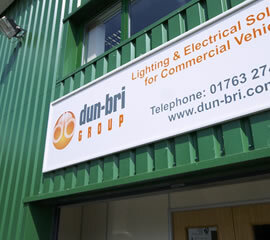 Find out more about the group at www.dun-bri.com.